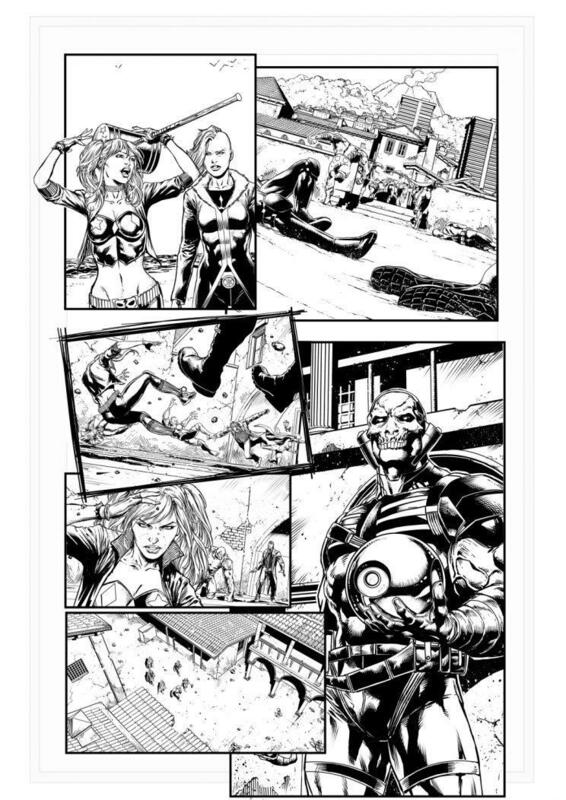 Remember that mid-credits scene in Suicide Squad? The frosty meeting between Amanda Waller (Viola Davis) and Bruce Wayne (Ben Affleck) ends with her handing over a folder full of metahuman files and him issuing a warning about her Task Force X, of which he definitely does not approve. “You should shut it down. My friends and I will do it for you.” And with that fans began drooling over the thought of a future film. While tantalizing to consider, we’re not going to get a cinematic showdown anytime soon between Batman and his super friends in the Justice League and Waller’s sociopathic Squaddies. 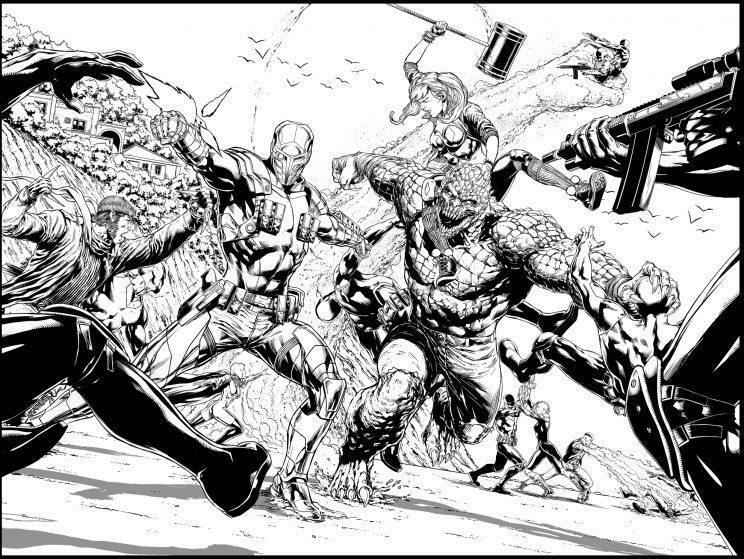 We’ll have to settle for DC Comics’ epic crossover, Justice League vs. Suicide Squad. 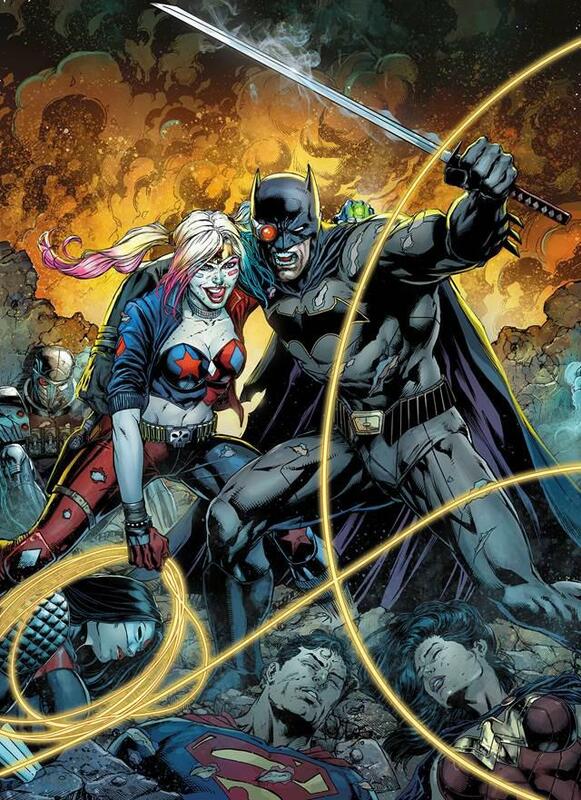 Announced in September, the six-issue limited series will debut on Dec. 21 and bring together key members of both teams: Batman, Superman, Wonder Woman, Aquaman, Flash, Cyborg, and the female Green Lantern, Jessica Cruz, along with such Squaddies as Harley Quinn, Deadshot, Captain Boomerang, Killer Croc, Enchantress, and Katana. It will be the first major event since the DC Universe rebooted five months ago. 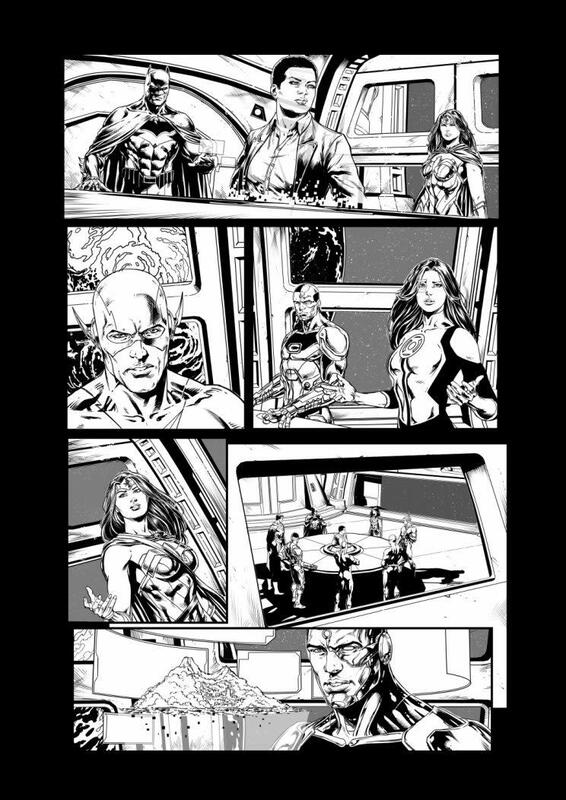 Below, we have our first look at interior artwork by Jason Fabok, including panels that show Waller about the Justice League satellite, where the heroes aren’t too psyched to learn about an off-the-books team comprising some of their archest of enemies. And, as the movie Bruce Wayne indicated, the League intends to shut down the Squad. 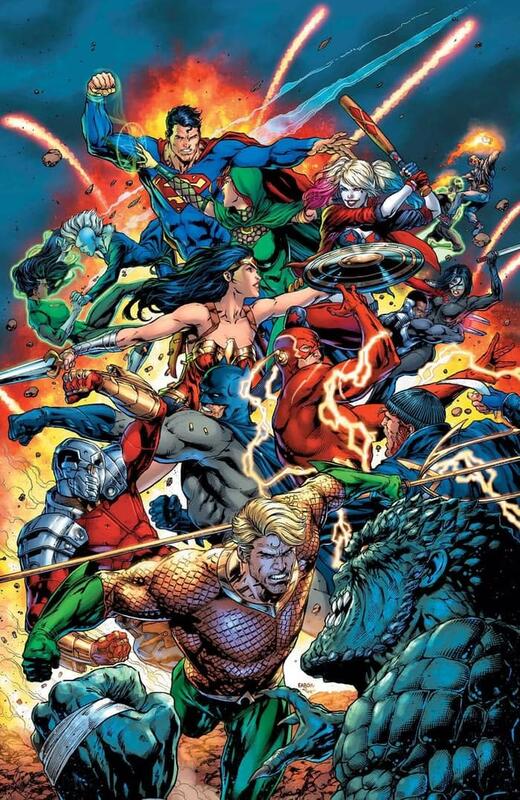 We can expect the traditional friction when the rival forces collide but don’t expect the entire series to be dominated by Justice League-Suicide Squad smackdowns. As teased by writer Joshua Williams — and following a long tradition of superhero teamups — the factions must come to an uneasy alliance to face an even bigger adversary. 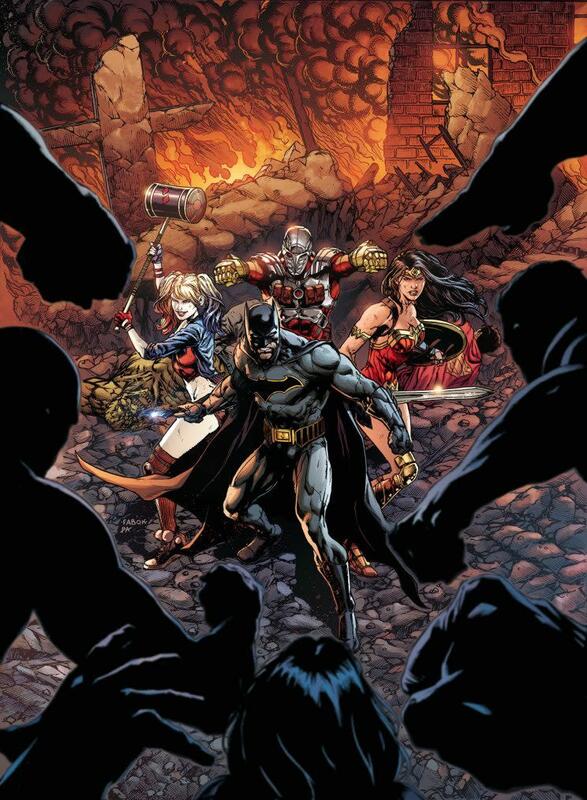 Perhaps that future could hold a Justice League-Suicide Squad event movie.